Google Pixel 3 XL Release Date, Rumors, Leaks: Leaks Pertaining to Device Initiated by Google Itself? The Google Pixel 3 XL has yet to be released but it feels like it already has, given the amount of information that has already leaked and reported sightings of the device. In a new development regarding this issue, another unit believed to be the handset has been spotted, this time in the car of a Lyft driver. The driver, a Google Pixel 2 XL owner himself, found the device in his car after picking up and ferrying several passengers to their destinations. He initially thought that the Google Pixel 3XL was his phone but immediately realized his mistake after seeing the differences in the design. What tipped the driver off was the huge notch on the front and the various identifying stickers on the back of the Google Pixel 3 XL. After taking several photos, the driver returned the device to its owner, who was surely grateful for his honesty. The photos themselves have been sent over to Android Police, which then reported about the incident. After the piece was published, several publications began referencing the article, which then led to another talk regarding the Google Pixel 3 XL. It’s still unclear whether the incident is purely coincidental or if Google itself has a hand in this development. It’s no secret that companies often used this kind of marketing stunt in order to create buzz around an upcoming product. And with the Google Pixel 3 XL scheduled to hit the shelves next month, it’s possible that this is the case. Unfortunately, the talks regarding the disappointment of fans with the Google Pixel 3 XL's notch design have yet again resurfaced. 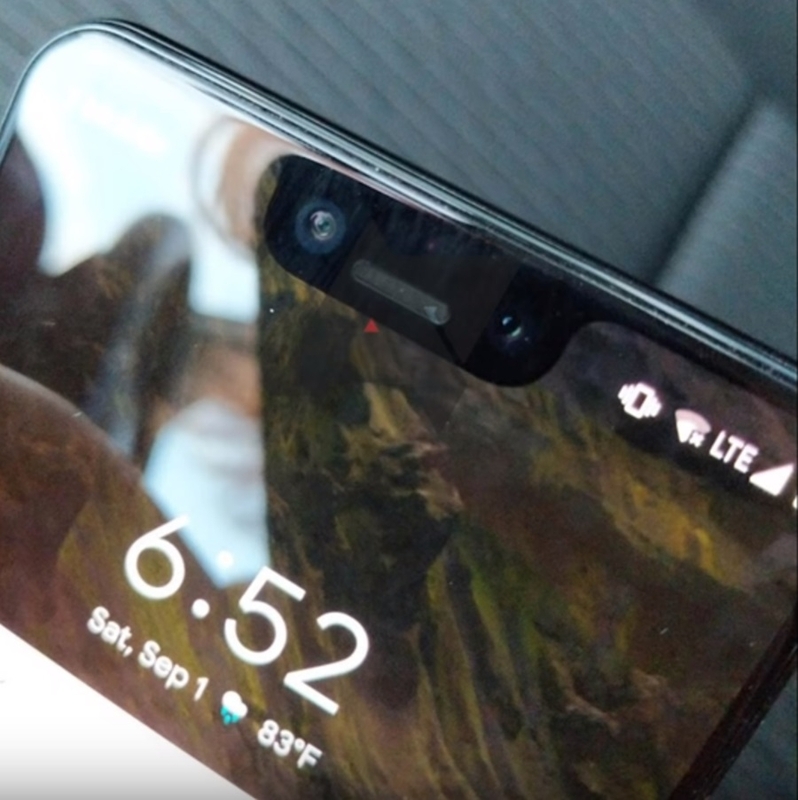 Most smartphone users have heavily expressed their dislike of the notch layout given that it blocks some of the display whenever a clip is being watched on the device. Another complaint on the supposed specs of the Google Pixel 3 XL has to do with the expectation that the company will outfit it with a measly 4GB RAM. If this holds true, it may affect the sales of the device as a small RAM has been linked to performance issues as time passes by. Of course, all of these are still uncertain and the true specs of the flagship will be unveiled on Oct. 9. Hopefully, the Google Pixel 3 XL will have some major differences from its predecessor.